KYRIAZI FRERES Egyptian Cigarette Tin c1890 LADY & LION. Rare vintage antique Egyptian Cigarette Tin Box by KYRIAZI FRERES manufactured at 1890. Kyriazi Freres (also spelled Kyriazi Frères) was a cigarette manufacturing company established in 1873 in Egypt. The company was founded by Ioannis Kyriazis, together with his brothers Efstathios and Epaminondas, although his other two brothers, George and Dimitris also played an active role in the company. 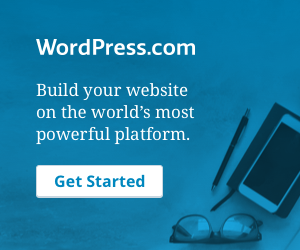 The company was formally established in 1873, as advertised on all their products. 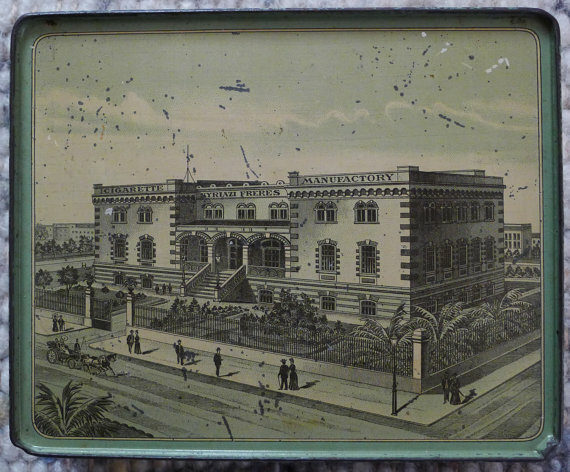 In 1897 the brothers constructed a purpose-built factory in the Cairo district of Tewfikieh and they employed over 500 workers to manufacture hand-made cigarettes.The company expanded due to a successful advertising campaign and their brands became known across Europe and the Middle East. They had an outlet at 20 Cheapside, London, as well as agents in Austria, Hungary and Switzerland. By 1901, Kyriazi Freres were exporting over 103 million cigarettes a year. Some years later the sons of Ioannis (Damianos and Constantinos b.1891-d.1962) opened custom-built factories in Amsterdam, the Netherlands (1922) and in Hamburg, Germany (1925). Their most well-known brands were Aris, Astra, Conqueror Extra, Egyptian, Emir, Ferik, Finas, Ideal, Imperatore, Neptune, Special, and Zenith. These brands were awarded several quality awards at exhibitions and trade fairs. 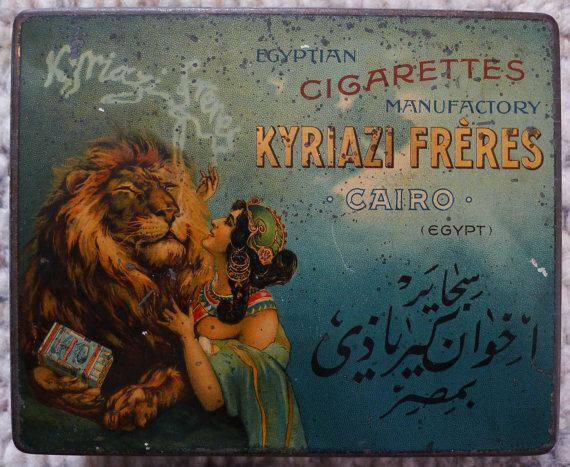 KYRIAZI FRERES Egyptian Cigarette Tin c1890 LADY & LION (box for 100 Egyptian Cigarettes IMPERATOR MINCE). 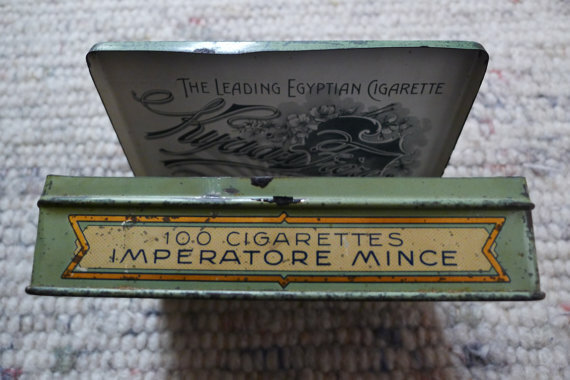 Rare vintage antique Egyptian Cigarette Tin Box by KYRIAZI FRERES manufactured in 1890. 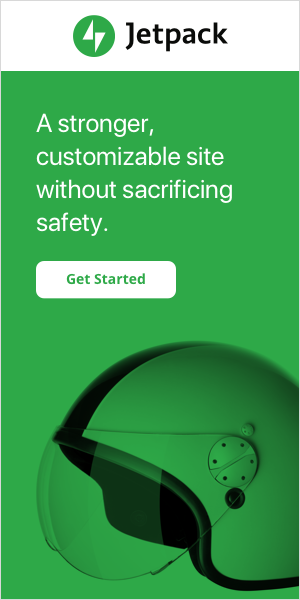 Notes: Shipping is included in pricing. Delivery 7-15 days depending on the final destination. Please add your name and address at the following form.